Creating a successful advertising campaign is must into today's crowded eCommerce world. Once you have your website and products in place you must have the tools necessary to communicate to your target audience just what you are selling. Don't worry, I have done all the hard work for you. Below is a list of the top 10 advertising WordPress plugins of 2019! But sometimes you need something extra. 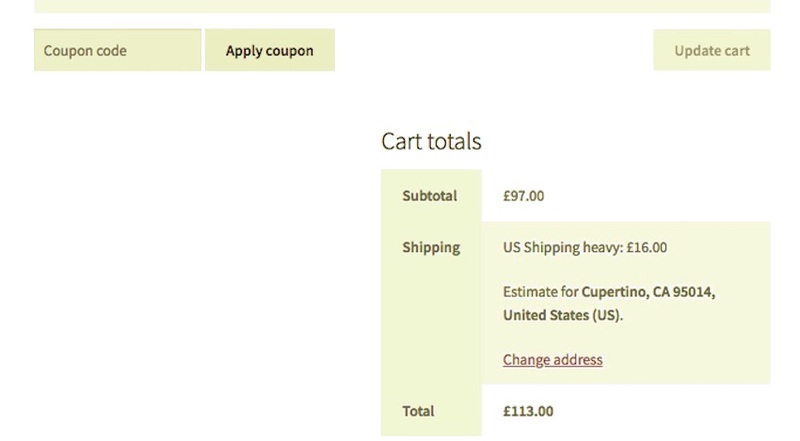 One occasion when I often find WooCommerce doesn't give me everything I need is when it comes to setting up custom shipping methods. Today, we’re going to discuss the Formidable Forms plugin for WordPress which allows you to create different kind of forms easily. Specifically, we’ll look at how you could use this plugin to build a contact form for your site. We’ll start by exploring the basic settings provided by this plugin, and later on, we’ll go through a real-world example to build a contact form using this plugin. Online shopping is growing! Every year we hear about how the internet is eclipsing bricks and mortar stores, and how shopping districts are getting less and less visits. But that doesn't mean the physical store is dead. And there are plenty of businesses still running a physical store in addition to their online presence. If you're one of those retailers doing just that, you may find it tricky reconciling online and offline sales and inventory. You may find yourself spending hours tallying one against the other, working with spreadsheets or inventory management systems.